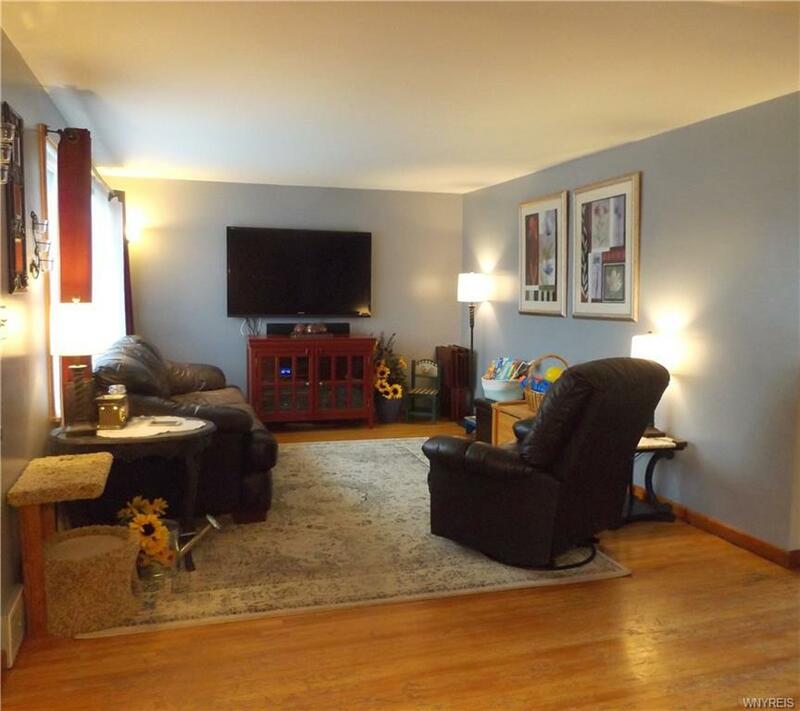 Great home on quite, tree lined court. 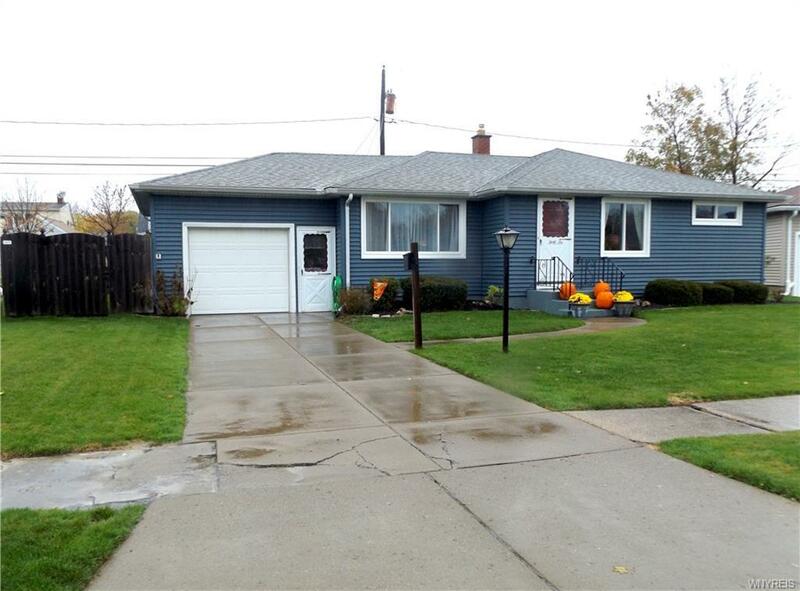 Conveniently located in high demand Cheektowaga area in the Maryvale School District on a dead end cul-de-sac. 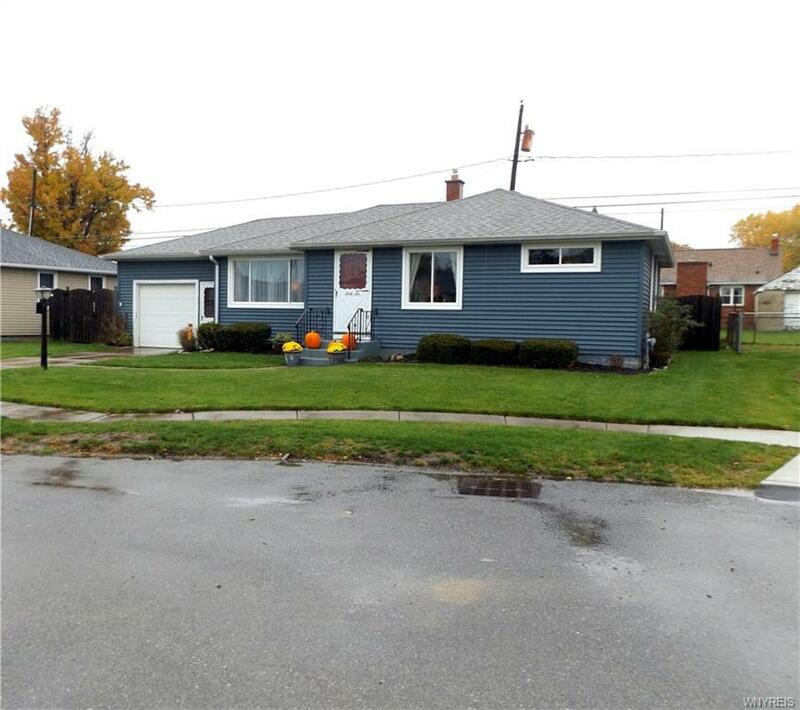 Easy to maintain fully fenced yard. 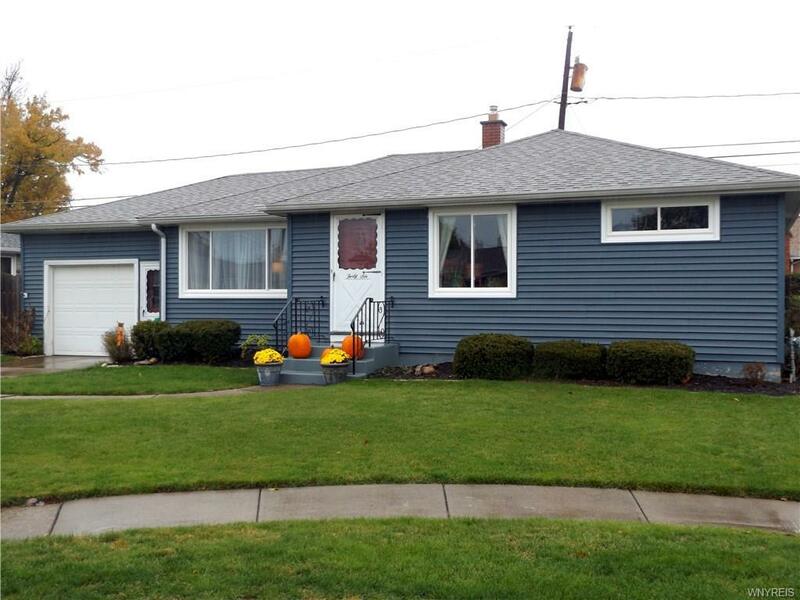 Home boasts hardwood floors, spacious bedrooms, and large updated bath. Newer windows with transferable warranty. Updated electric. Furnace and central air only 10 years old. Call today, this won't last long!